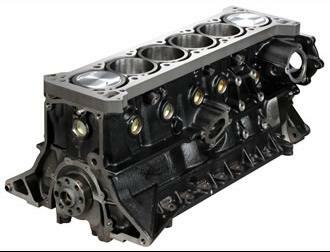 By utilizing our engineering knowledge and proven manufacturing capabilities, our world-famous OS Giken RB30 engine begins as a brand new Nissan RB26DETT N1 block, which is then stroked and bored to achieve 2996cc of displacement. For competition use only, we also offer a higher performing OS-RB315 engine. With the supporting modifications and proper tuning, this motor is capable of reliably outputting over 1400hp!